Kids get time off from school during the holidays, and this is great! It gives them time for independent exploration, but this also means that they have to stay busy. The best way to keep them busy and make sure they’re learning is to do STEM Christmas activities! These activities have all the Christmas cheer and fun, and they’re also a great way to learn! Below are our favorite STEM Christmas activities. All the supplies you need for this activity are simple household items! All you need to do is freeze water in different sized containers, and build a Christmas tree out of the ice. Through this, students learn about different shapes, weights, and other characteristics to keep in mind while building their trees. Students will learn simple engineering concepts through festive fun! For this activity, you will need borax, mason jars, water, and other household supplies. You and the students will create a candy cane out of pipe cleaners. 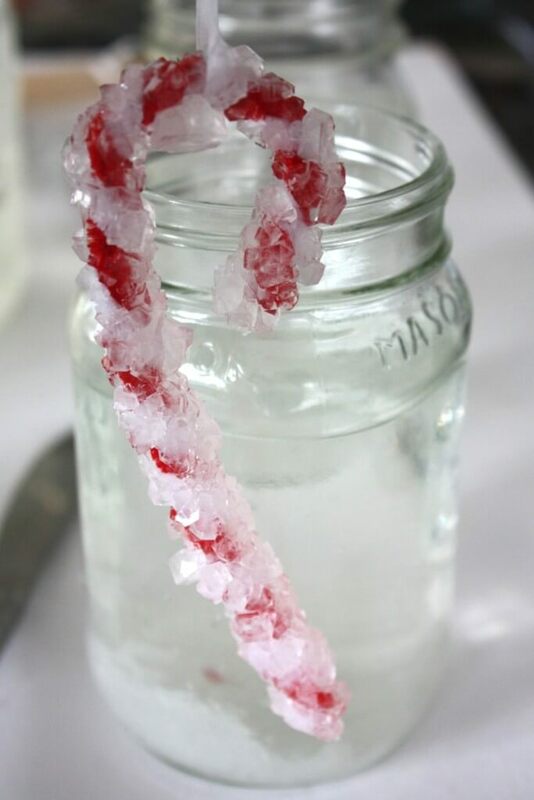 Then, you will mount the candy cane in a mason jar into a mixture. The next day, the candy cane will be covered in crystals – which is AWESOME! Students will learn all about the different mixtures, states of matter, and more! The Erupting Ornaments experiment is the most fun Christmas themed experiment. Students will fill clear ornaments with baking soda and vinegar to learn about chemical reactions. 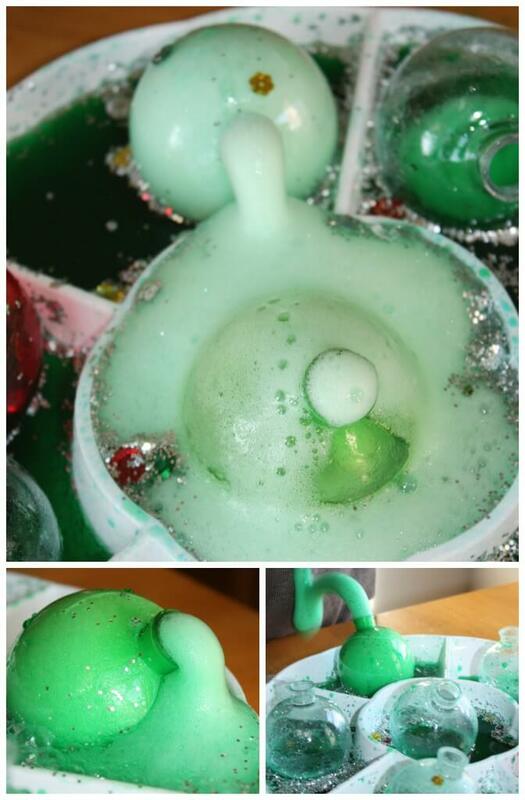 The reaction will cause the ornament to erupt and the fizzy mixture to spill. This is a really fun way to learn about reactions, and kids will get to perform this awesome hands-on activity! We hope everyone has the best holiday season possible! 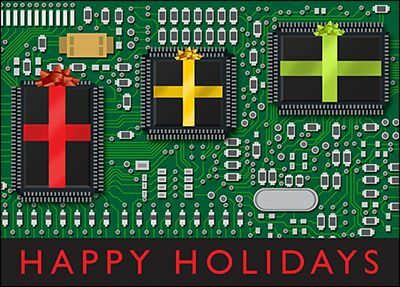 Stay safe, make time for family and friends, have fun, and learn something new!